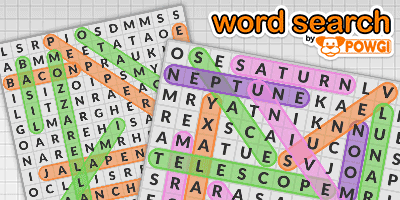 Epic Word Search puzzles are huge – and they’re back in this brand new collection of seasonal puzzles! 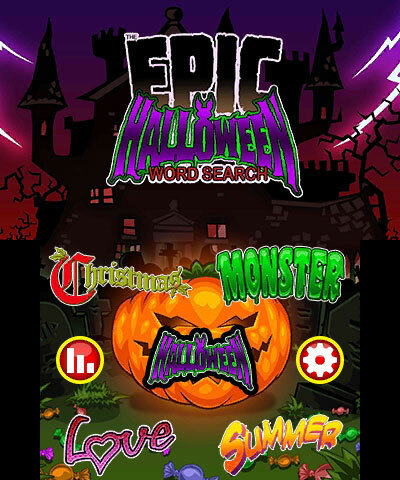 The Epic Halloween Word Search – There’s pumpkins, spiders and blood, but you’ll also wear some fabulous costumes while you collect candy! 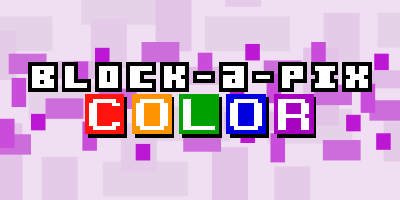 Enter at your own risk! 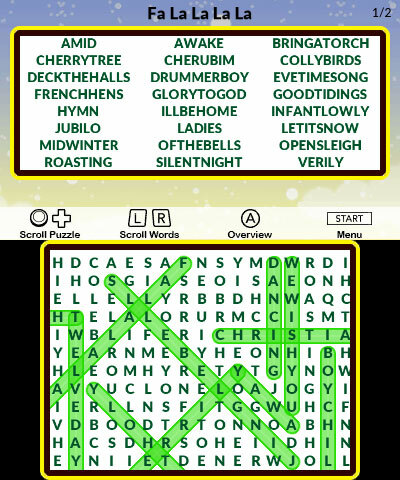 The Epic Christmas Word Search – The biggest gift you’ll get this year! Deck the halls, sing some songs and wrap up warm to beat the cold! 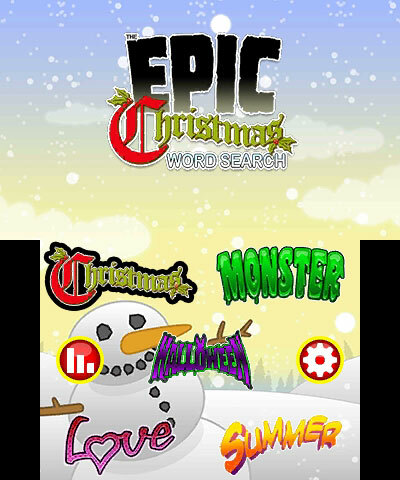 The Epic Monster Word Search – Prepare for a scare with this monster. Vampires, werewolves and zombies, oh my! You’ll never know what’s lurking around the corner. Boo! 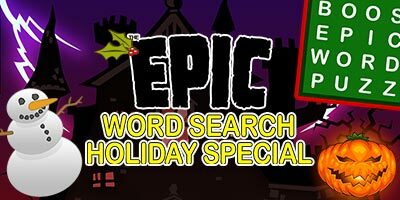 The Epic Love Word Search – Holidays don’t stop after December! 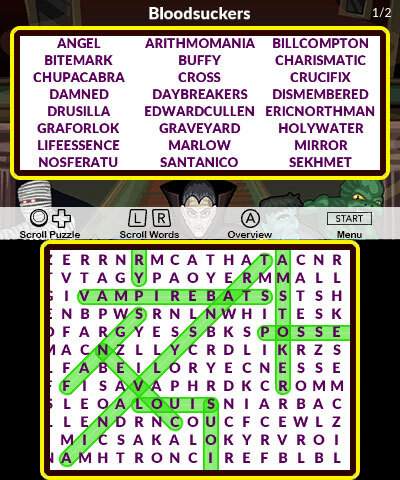 Everyone loves Valentine’s Day, so celebrate it by smooching your way through this extremely huggable puzzle. 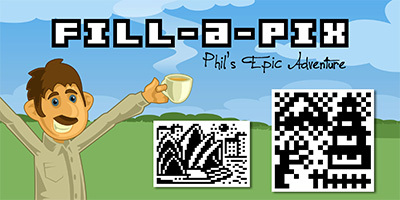 The Epic Summer Word Search – For our friends down under enjoying a scorching Holiday season, or to distract the rest of us from the cold weather. It’s July in Christmas!